by Bob Schultz, Eagle Staff Writer. Reprinted from the Cranberry Eagle (January 8, 2014). Henry teaches young students basic checkmate strategies on a demonstration board at the Cranberry Township (Pennsylvania) Community Center. 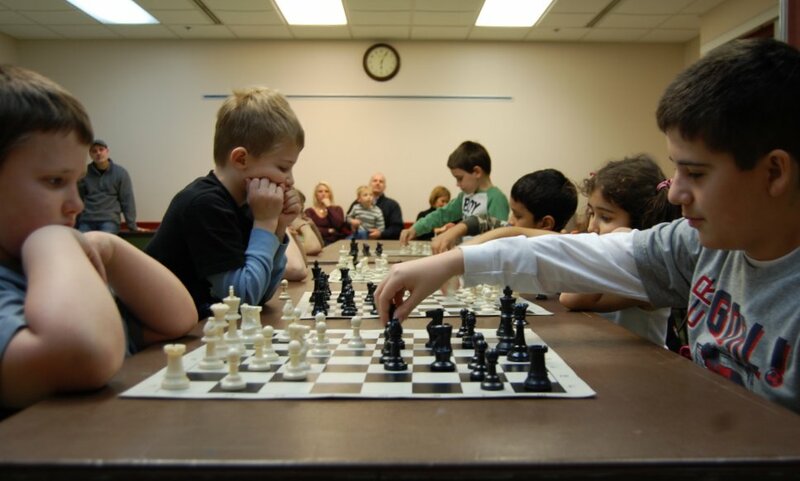 CRANBERRY TOWNSHIP, PENNSYLVANIA: Eight students graduated on Dec. 19 from the township's inaugural Chess4Kidz course, held in the Cranberry Township Municipal Center. The students from ages 6 to 12 began the 10-week course in October. Each one-hour class included a 30-minute lesson followed by actual battles on the chessboard among students. Topics ranged from basic checkmate to fundamental tactics and strategies such as forks, pins and skewer attacks. After 10 weeks, an awards ceremony was held, at which all students received a certificate of achievement. The first-place winner of the tournament, Luke Choban, 10, was presented a trophy by Cranberry Township Facilities and Program Coordinator Jason Mentel. The class is taught by Master Chess Coach Henry Doktorski, who has also taught Chess4Kidz at the Bethel Park Community Center, Robin Hill Park in Moon Township and North Fayette Township Department of Parks and Recreation, where his team won First Place at the Pennsylvania State Game/29 Scholastic Tournament at the University of Pittsburgh. Doktorski is a member of the U.S. Chess Federation and the Pittsburgh Chess Club, and plays in eight to 10 tournaments annually. Two of his highest achievements were winning first place in his division at the Pittsburgh Open in 1997 and again 2012. 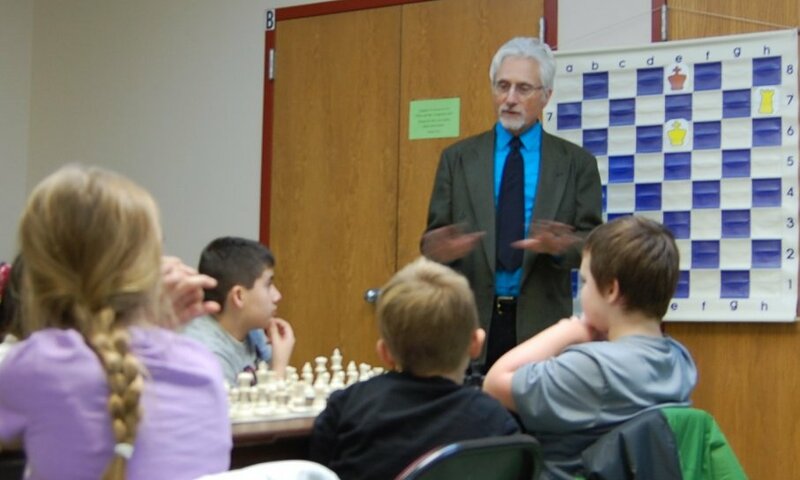 “This is the first time that chess classes have been available to families in the Cranberry Township area, and we’re excited to have such an experienced and reputable chess instructor Henry Doktorski teaching the course,” Mentel said. Doktorski explained how he ended up teaching chess here. He said he moved [last summer] to Lancaster Township from North Fayette Township, Allegheny County area, and was looking for a local recreation center where he could teach chess. That’s when he made a connection with Mentel, who was very interested in starting a class in Cranberry Township. “I always have fun teaching,” Doktorski said. “The first Cranberry Township class was a typical class, a lot of really interested kids. Their parents were really supportive. Most of them [parents] also play chess for fun. I helped the kids improve their game. I really had a ball,” he said, adding the township class was one of the best behaved he’s taught. “Sometimes, they (the young kids) can get a little rowdy.” Doktorski said the only real requirement is that when the children sign up, they know the proper moves for each of the pieces. 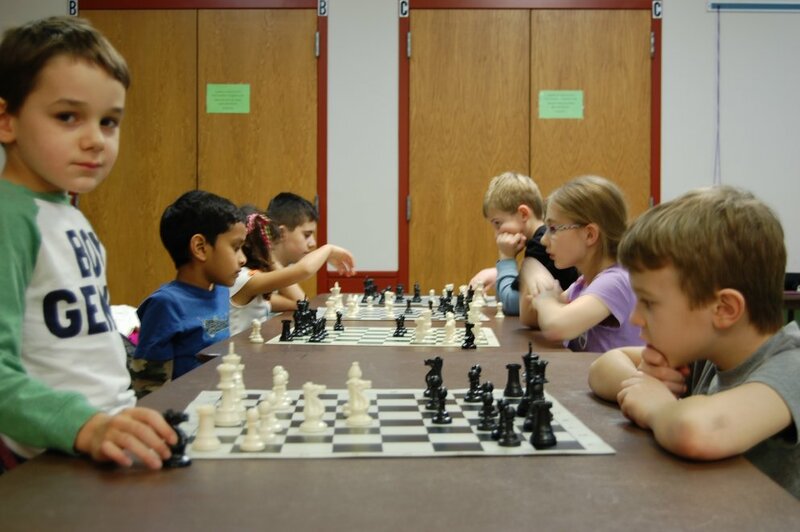 The initial class has led to two more courses being offered, both are 10-week Chess4Kidz sessions at the municipal center with the next one beginning on Jan. 16. Doktorski said he’s already excited about the second class. Ten students have already signed up, eight of whom are new students. He added some of the students who attended the first class also are expected to return this month. The second class begins on March 27. To register, contact the Cranberry Township Parks & Recreation customer service office at 724-776-4806, Ext. 1129. 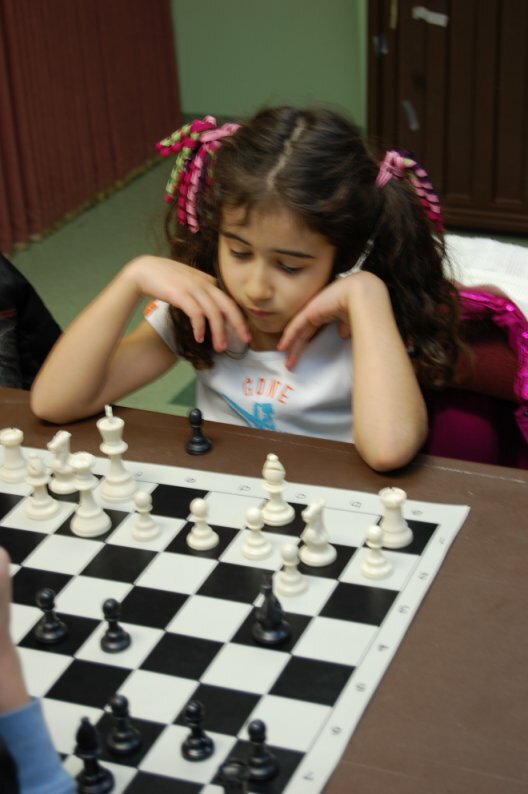 Alya Dusmez, 6, contemplates her next move. Students battle on the chessboard. Matt and Luke spar in foreground. 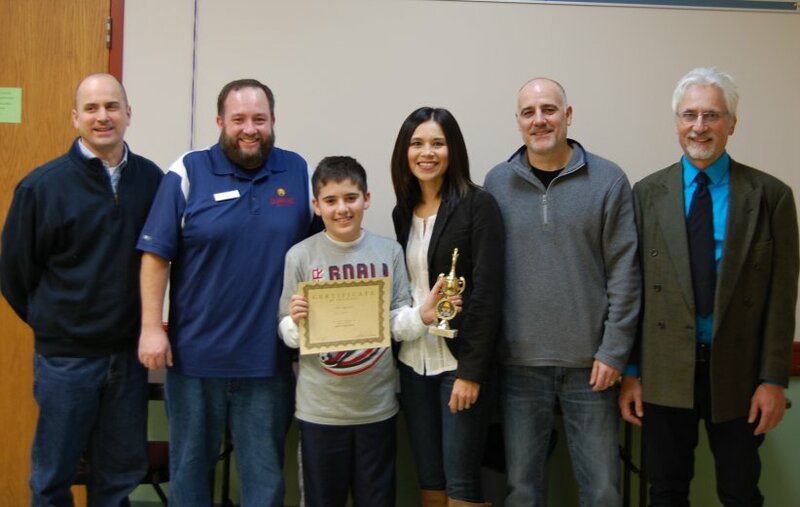 At the Final Awards Ceremony: assistant Chess4Kidz instructor Mike Sekera, Cranberry Township Facilities and Program Coordinator Jason Mentel, first place Chess4Kidz winner Luke Choban, Mrs. Choban, Mr. Choban, and Chess4Kidz Instructor Henry Doktorski.